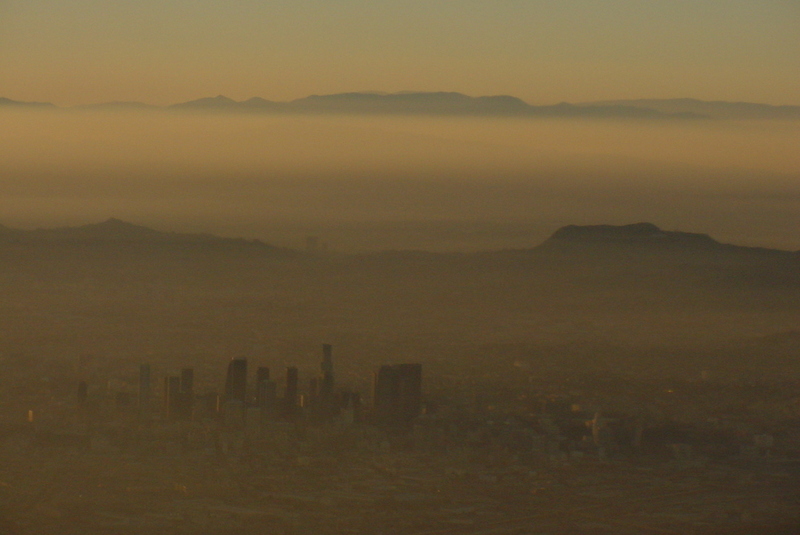 Aerial view of the Los Angeles skyline. Courtesy of TravelingOtter/Flickr. Nikolai Garcia is associate editor for Dryland, a literary journal based in South-Central Los Angeles. His first chapbook, Nuclear Shadows of Palm Trees, will be published this year.